We offer a 10% discount off any service to all senior citizens, military/ veterans, and law enforcement/ first responders! Our services always include a free bottle of our spot remover with a lifetime replacement! To save a quick $25.00, go to our pinned facebook post and click on it to schedule your services with an automatic savings. Do you like saving money? After ordering, use our S.A.F.E. program to earn more $25.00 credits towards future services and help others do the same! Package Deal $235.00 + sales tax, A $35.00 savings! 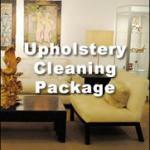 Package Deal $345.00 + sales tax, A $35.00 savings! 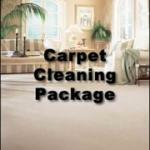 After entering your promotion code, you can still order odor treatment, allergy relief treatment, restorative cleaning for heavily soiled and spotted areas and/ or additional areas or services by going to the menu on the left side of your screen and clicking on the service title tab to open. Once opened, click the item you are looking for and within the services on the center of your screen enter quantity for your service. Package Deal $200 + sales tax, A $30.00 savings! Package Deal $220.00 + sales tax, A $25 savings! 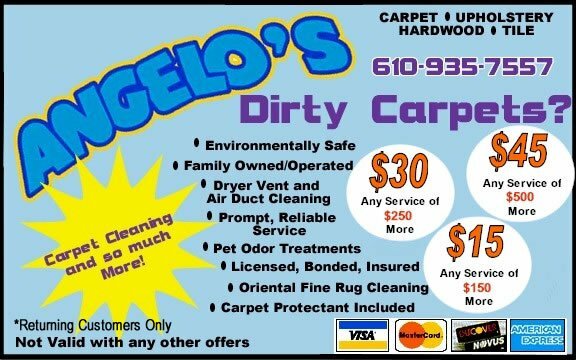 After entering your promotion code, you can still order odor treatment, allergy relief treatment, restorative cleaning for heavily soiled and spotted pieces and/ or additional areas or services by going to the menu on the left side of your screen and clicking on the service title tab to open. Once opened, click the item you are looking for and within the services on the center of your screen enter quantity for your service. More air vents can be added at additional cost. 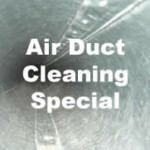 See our air duct cleaning page for pricing. Once in online scheduling program and after applying the promotion, just go to the menu on the left, click on the “air duct cleaning” tab then click again on the item underneath. Within the menu in the center of your screen, enter quantity next to vents to add the additional vent count. You can even add other services by going to the menu on the left side of your screen and clicking on the service title tab to open. Once opened, click the item you are looking for and within the services on the center of your screen enter quantity for your service. PLEASE NOTE: The Package Deals above cannot be combined with ANY other offers or specials. For the budget-minded shopper: We can deduct $10 per room of carpet cleaned if you prefer not to have Scotchgard Carpet Protection applied after cleaning. 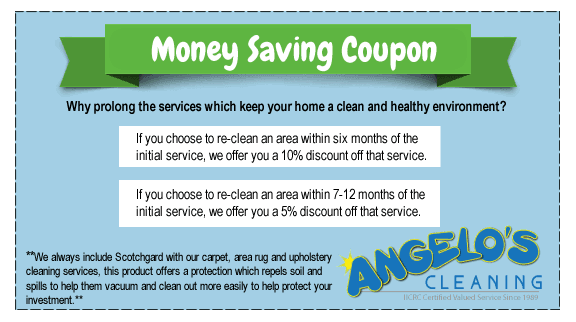 Get a $25.00 credit towards your next cleaning as our special thanks! 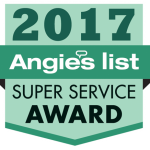 “Save A Friend Effort” For each new customer you send to Angelo’s Cleaning, you will earn a $25 credit towards future cleanings. If you use our online real-time scheduling system to refer your friends and family, your credits will be added to your account for you. If they prefer to call, just have them mention your name at time of scheduling and we will apply your credit to your account. 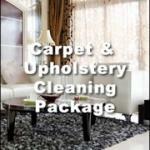 You can even earn enough credits to cover your next cleaning! Above Coupon can not be combined with any other offers and Must be presented at time of service! Mention This Web Site and receive $10 Off and a Free Spot Remover! 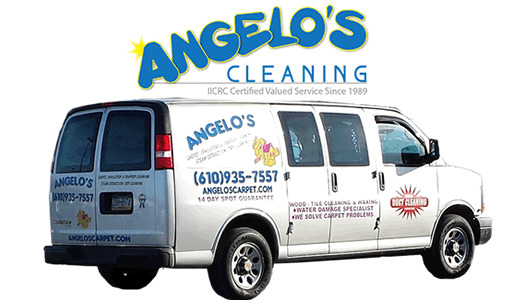 Serving Phoenixville, Limerick, Harleysville, Pottstown, Douglassville, King of Prussia, Norristown, Lansdale, West Chester, Coatesville, Downingtown, Radnor, Newtown Square, Haverford, Upper Darby, Wynnewood and surrounding areas!